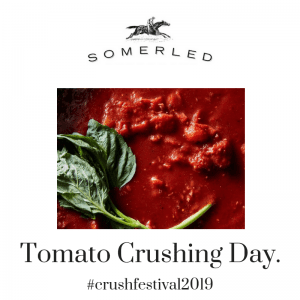 In comparison with the bigger players in the industry, Somerled is tiny. We produce just 3,000 dozen bottles of wine a year. So, in the scheme of things, we’re really not big enough to distribute our wines via the big retail outlets. … and the reason we sell to these places is that they approached us. They tasted our wine and enjoyed it so much they wanted to share it with their customers. Of course, they did! 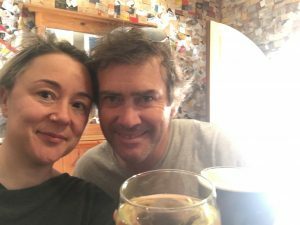 The Stanley Bridge Tavern also sell our wine, but the Moodys practically begged them to put our wine on their list because they love their pies so much! 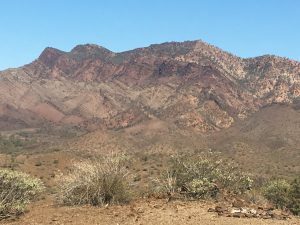 And now, thanks to Lucy and her need to spend more time in the Flinders Ranges recently (and why would she, take a look at those photos! Stunning! ), you can find us at the Blinman Hotel! Here is Lucy drinking a glass of Somerled Sauvignon Blanc. You can also find our Shiraz and Pinot Noir there! This recent addition should keep Heather and Rob happy when they visit the Flinders in the coming weeks! 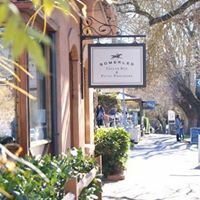 While we hope you stumble across a glass of Somerled while enjoying a meal at one of these locations, what we love most of all is serving it to you ourselves at the cellar bar in Hahndorf. 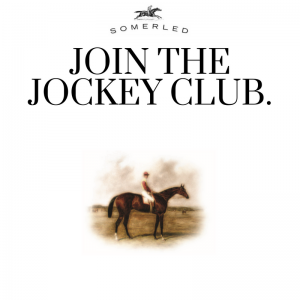 Our relatively meagre production is then distributed amongst our biggest fans via our Jockey Club. Just two bottles every two months are sent all around the country to people who have visited us and enjoyed a glass or two… perhaps served by Rob himself! 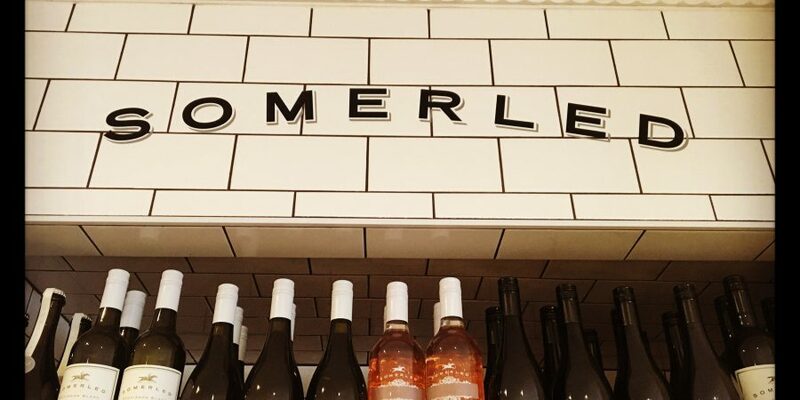 If you’re a fan and would like 15 – 20% discount on all our wines along with a host of other member benefits send me an email or give us a call (08 8388 7478) today! Why is this post so… short? Perhaps not up to its usual standard? I hope all will be forgiven when we launch the beautiful new site in a few weeks time. Also, if you pop in this weekend, I will be trialling a fancy new Point of Sale system – so don’t laugh at us too much as we get used to using technology! Stay tuned for more exciting things as we finally move into the 21st century!! had an inquiry for your 2014 McLaren Shiraz . Can you confirm an LUC for a dozen and any applicable freight charge please to my email . 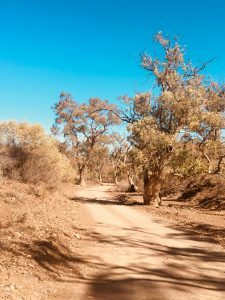 Previous Post Vintage 2018… good, bad or ugly?